Sleek, sumptuous and contemporary - the Jasper modern seating collection is one of our all time best sellers. 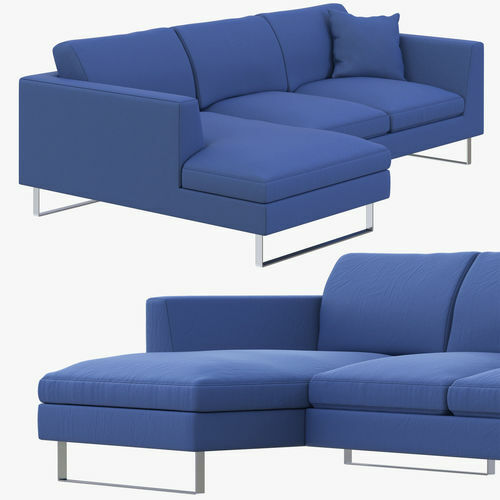 Its shape offers a modern design and still provides great comfort levels through the deep seat and generous back height. The timeless shape of the Jasper is suited to most interior styles. The Jasper has a solid wood frame and various density foam cushions wrapped goosedown. The main seat cushions are removable for easy cleaning.